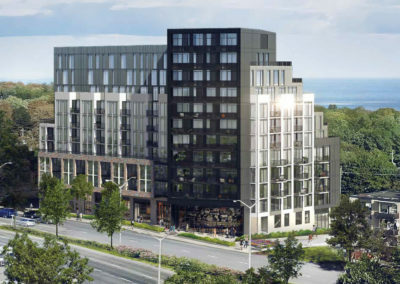 Exchange District Condos is an upcoming condo development in Mississauga by Camrost Falcorp. 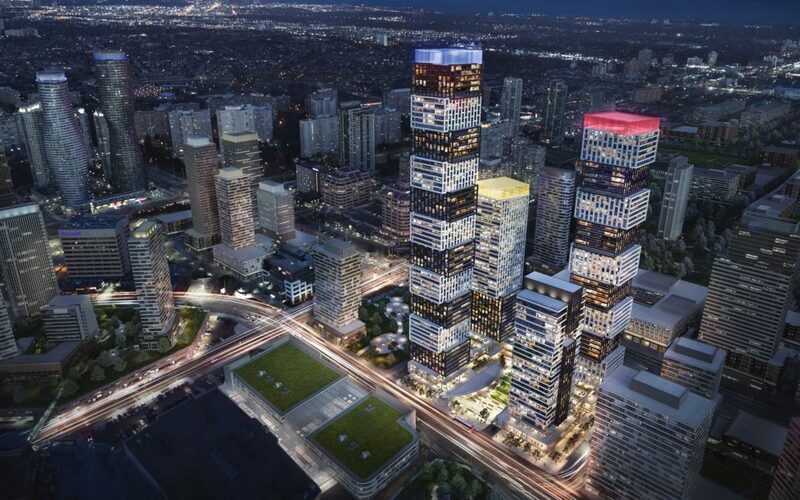 The project is located at 151 City Centre Drive and could mean a whole new epicentre for the city of Mississauga. 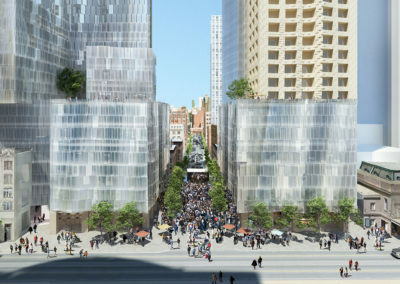 Camrost calls the development a “mixed use, vibrant and rich urban destination.” And “a city unto itself”. 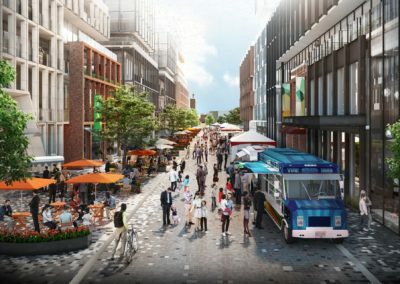 Mississauga is becoming a very interesting market with progressive and ambitious developments like this taking shape. There is a growing need for residential housing in Mississauga – fueled by it’s fast growth of businesses. 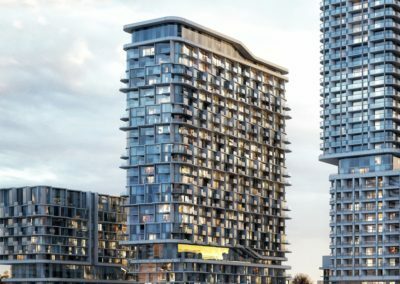 Mississauga condos are also appealing as pre-construction prices in Mississauga are also more attainable to a first time investor than a new development project downtown, for example. Toronto is growing exponentially and neighbouring cities like Mississauga should be seriously considered as a new investment. 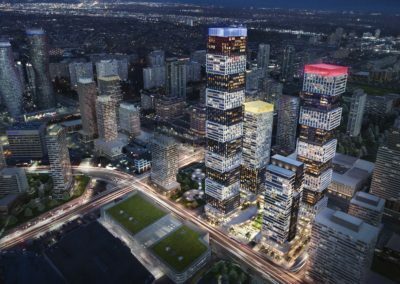 With increased transportation and infrastructure investments by both cities it really is getting in on the ground floor of a new condo market.